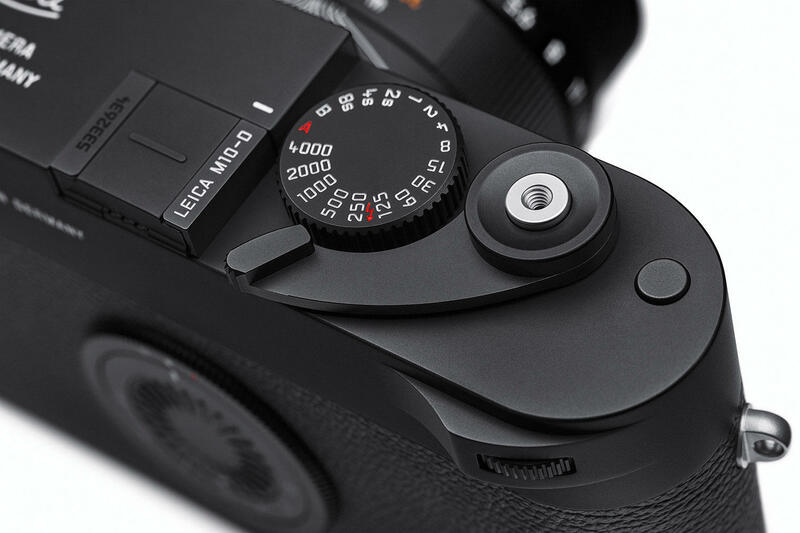 This week Leica debuted the M10-D on their website. 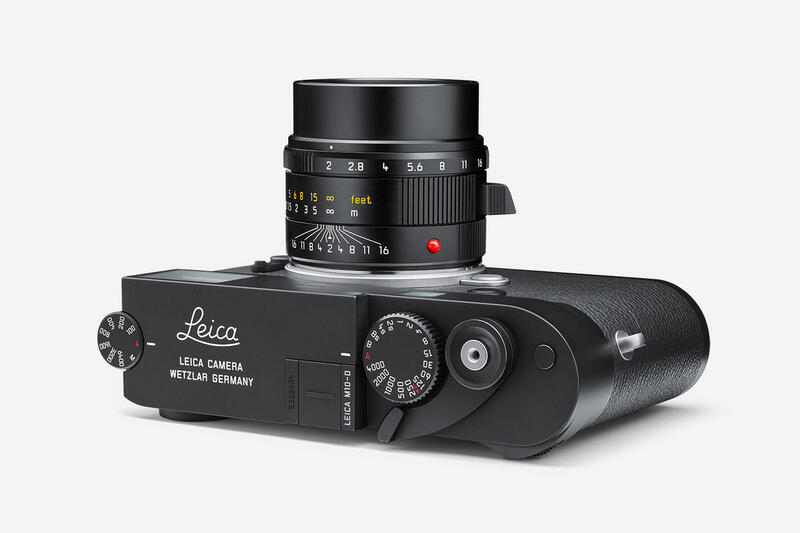 Marketed as a digital body with an ‘analog soul’, Leica has created a minimalist camera without a rear display. How do you review photos with the Leica M10-D? 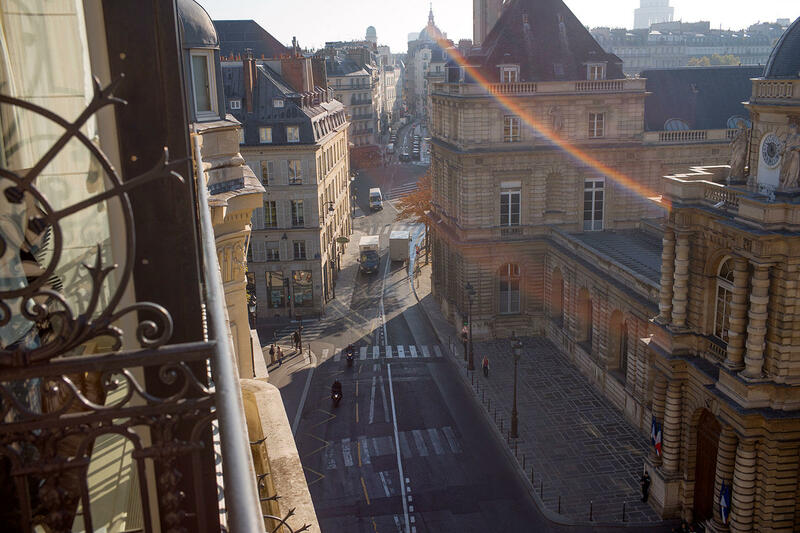 You can review photos and see a live view with the Leica FOTOS App for iOS and Android. Put simply, the wifi capabilities of the M10-D allow you to quickly pair your photos with a mobile device for editing, review, sharing, and more. 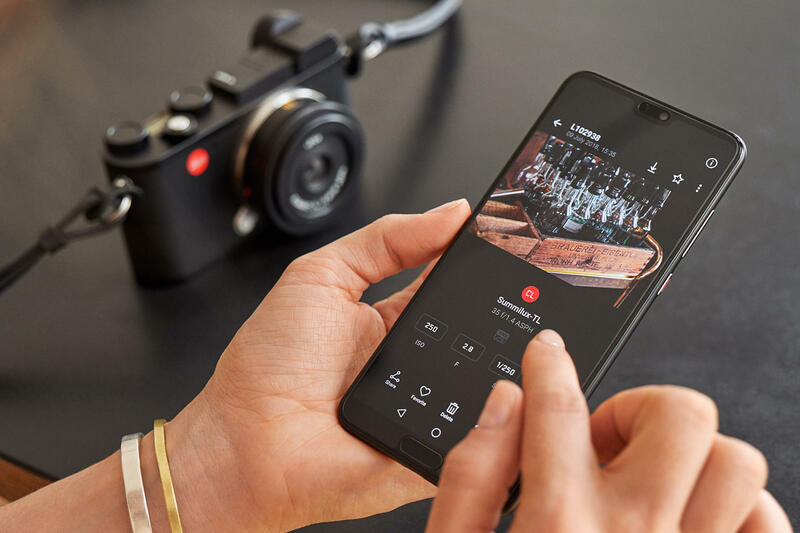 “The app and a smartphone essentially replace the camera’s LCD”, said Leica, “and can be used for immediate assessment of exposures and to adjust camera settings”. 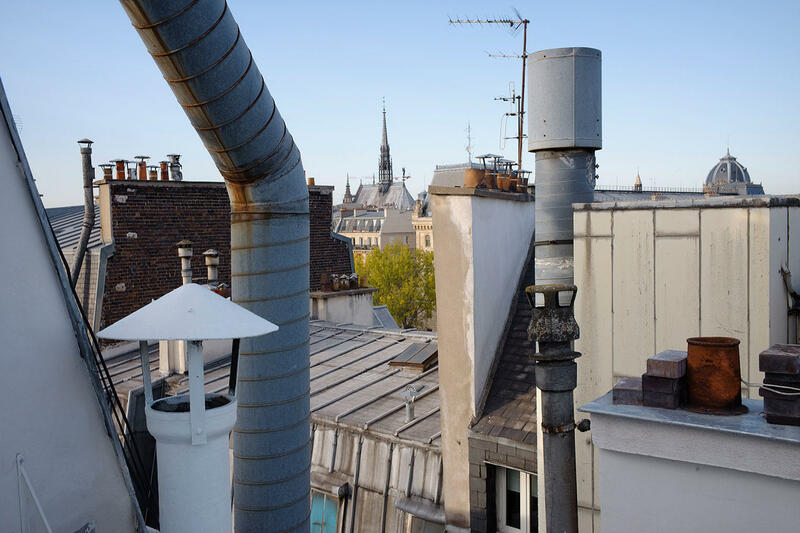 You can choose image files in DNG or JPG format, adjust white balance, and control your camera remotely with ‘Remote Mode’ in the Leica FOTOS App. 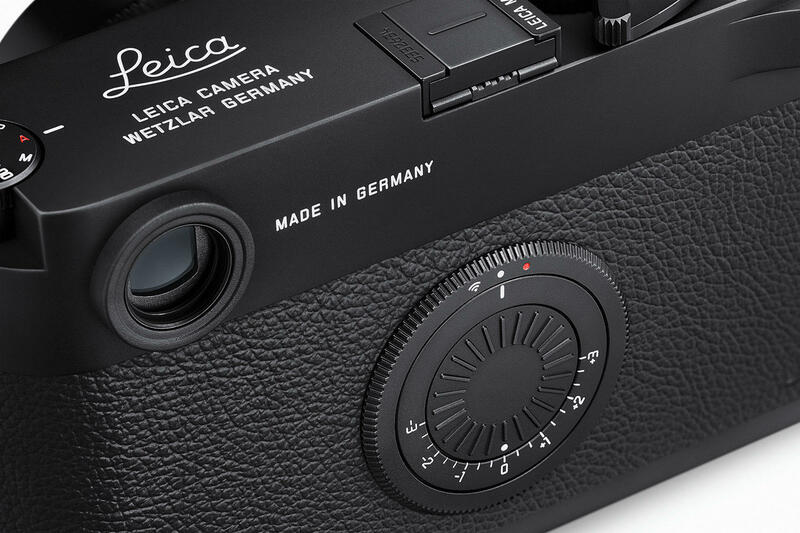 Leica really focuses on the analog elements and feel with the M10-D. The company says that the M10-D is “the first digital M-Camera to feature a mechanical control element for exposure compensation”. Instead of a rear view LCD monitor screen, the camera has a mechanical settings dial where the earlier ISO setting wheel used to live on analog cameras. This dial adjusts the exposure compensation, turns Wi-Fi on/off, and also turns the camera on/off. Another particularly interesting reference to analog cameras can be found on top of the M10-D. Leica included an integrated, fold-out thumb rest that they say, “recalls the iconic film advance lever of the analog M models and thus further reinforces the tangible analog photography experience”. The fold-out thumb rest offers improved grip and stability when shooting with one hand or for long stretches of time. 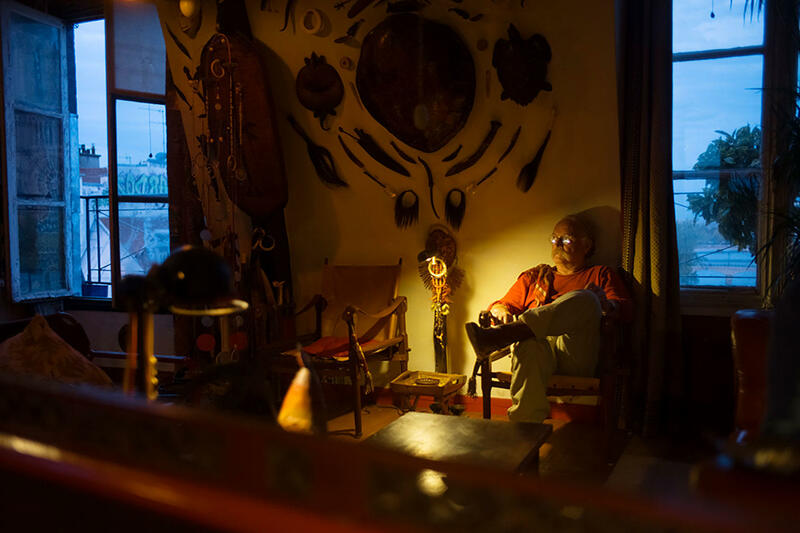 Take a look at Leica M10-D sample photos below, captured by photographer Tomas van Houtryve. You can pre-order the Leica M10-D for $7,995 from Adorama, B&H Photo, and through Leica stores. The camera runs on the Leica Maestro II Image Processor, weighs approximately 660g with the battery (or ~1.5lbs), and features a minimalist design with limited controls and no rear display. 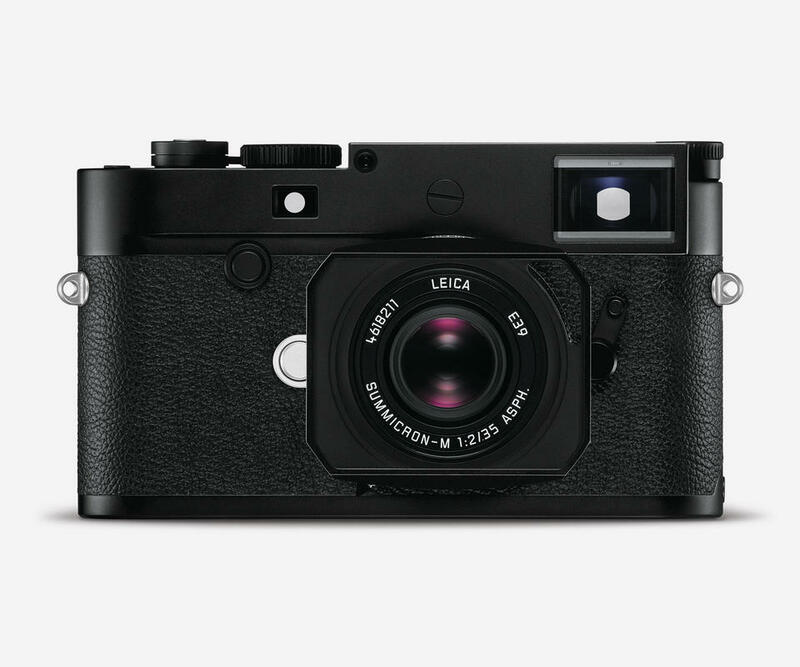 View more photos, videos, and details about the M10-D on Leica’s website.